Nestled between Scandinavia, Russia and the Baltic States, Finland is a unique blend of contrasts, with a culture that is thoroughly original. Famous for saunas, Santa Claus and Nokia phones, this intriguing Arctic nation is blessed with one of Europe's coolest capital cities and pristine landscapes of staggering beauty. With its gentle terrain and idyllic countryside dotted with lakes, summer cottages and medieval towns, this is a destination perfectly suited to cycling. Our exciting self-guided cycle itinerary through the Turku Archipelago is the perfect way to experience the beauty of rural Finland at your own pace! 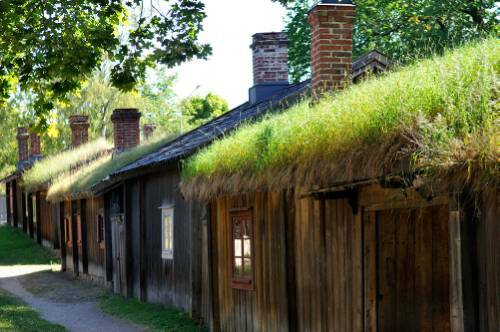 After exploring the grand architecture and cutting edge design of handsome, harbourside Helsinki, begin your cycling adventure in Finland's oldest city, Turku, enjoying a ride around this historic town with its medieval castle, cathedral and buzzing arts culture. From here you'll enjoy the unique pleasure of hopping between the islands of the Turku Archipelago, an extraordinary cluster of 20,000 small islands off Finland's southwest coast. Cycling a circular route around the main islands with the help of local ferries, you'll meander by bike through an ever-changing collection of picturesque island landscapes, staying in charming harbour villages and discovering local culture and cuisine. This is a unique cycling journey for those wanting an active and engaging experience in an unspoiled, uncrowded environment. 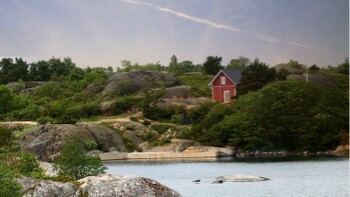 Check out our Turku Archipelago itinerary and start planning your Finnish adventure! 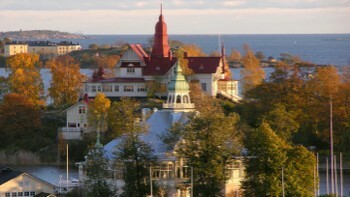 The Finnish capital is one of the most stylish and sophisticated in Europe. Visit the extraordinary 20,000 islands stretching out into the sea. 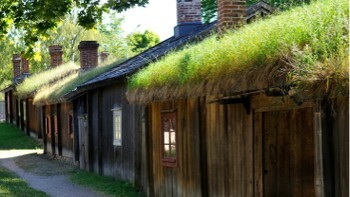 Finland's oldest city features a medieval castle, cathedral and riverside paths. Trips in Finland only include what you need like accommodation, meals, bikes on cycle trips, luggage transfers, maps and route directions on self guided trips and an experienced local guide for group trips, as well as the peace of mind that comes with complete backup and support. Electricity in Finland is 230 Volts, at 50 hertz. The most common pin type is C. (2 round prong).